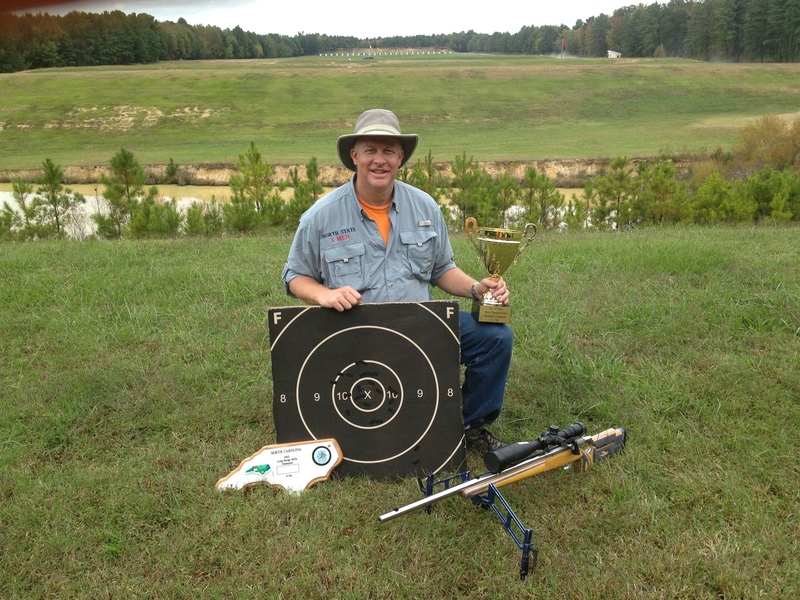 Phil Kelley won the 2012 NC State Long Range Championship and while doing so set the new World & National Record in the F-T/R division with a clean 200-5X. Set the new 1000 yd World and National record with the 1st ever 200-5X Clean in the F-T/R Division. With a rifle we built, Phil Kelley won the NC Long Range Championship and set the new World & National Record while doing so with a clean 200-5X at 1000 yards with a .308 rifle. Phil holds the record in the Open and Civilian categories of the Individual High Power Rifle Long Range F-T/R Division.